The Soviets never did anything in an unostentatious manner. Not even radars that were supposed to be kept a secret from the rest of the world. Such is the case with “Duga” (meaning “arc” in English), commonly known as the Russian Woodpecker. 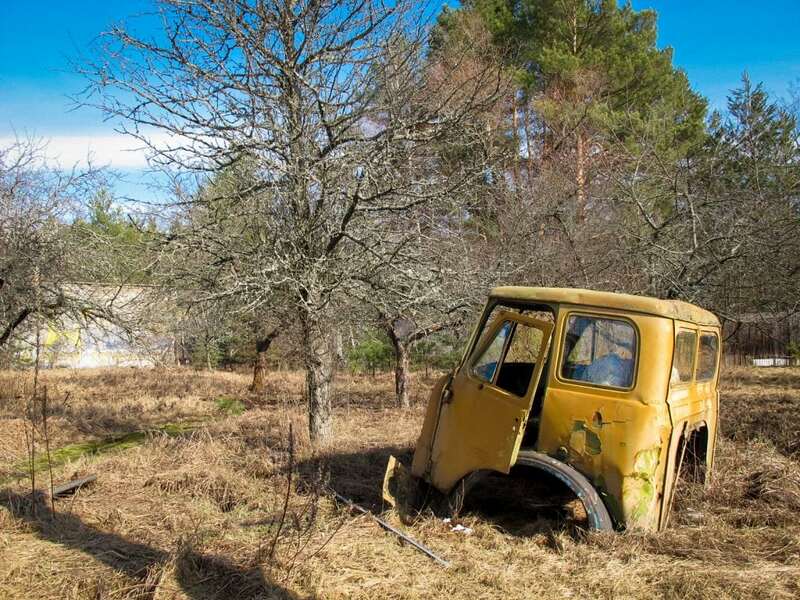 I have long had a desire to travel to the Chernobyl Exclusion Zone. I had arranged to go there in 2011 when I was in Kiev, but I later had to change my plans as the tours were shut down for corruption purposes. 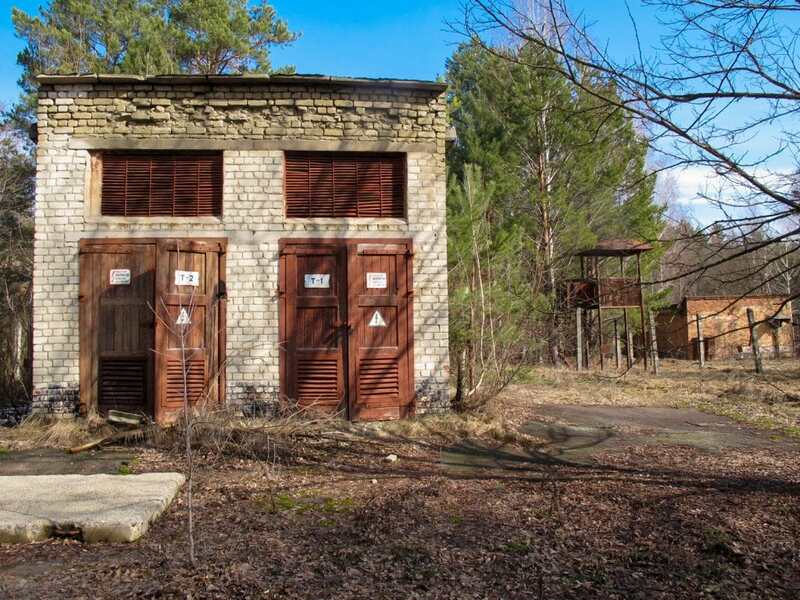 My reasoning for wanting to go to the Exclusion Zone had nothing to do with photographing abandoned buildings taken back by nature or the bragging rights of saying I’ve had been there, but instead to put a lot of my research papers on the place to actual use. 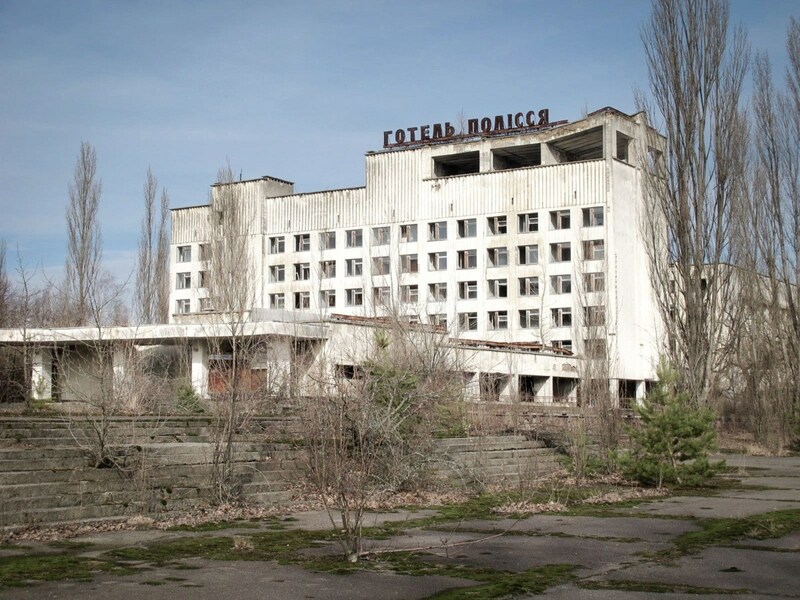 At university, I wrote two research papers on the Chernobyl catastrophe. The first was brief, but the second was around sixty-pages long and involved copious amounts of research and time. 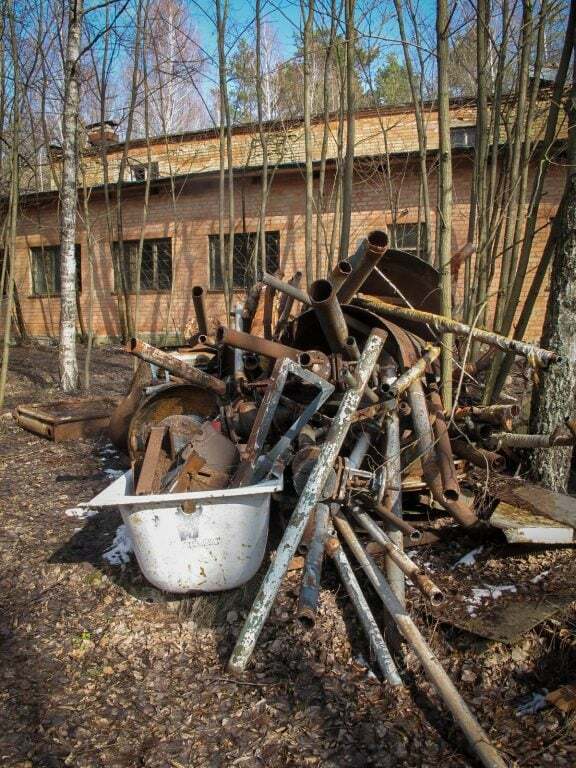 I have seen documentary after documentary on Chernobyl and had previously visited the museum in Kiev after the tours were discontinued in 2011. In a way, I knew as much as any person directly unaffected by the tragedy could possibly know. 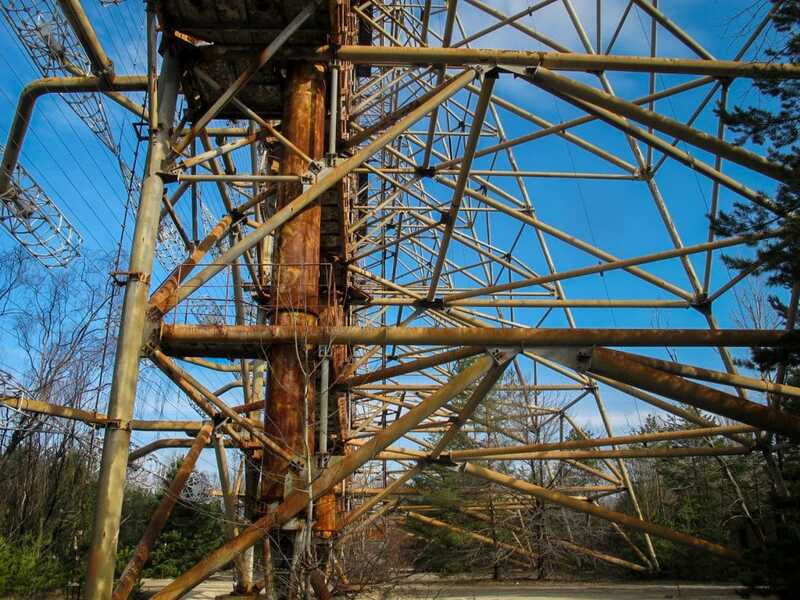 Duga was a Soviet radar system that existed in between July 1976 and December 1989. It released a signal reminiscent to that of a very sharp and continuous tapping noise, hence the nickname “Russian Woodpecker”. 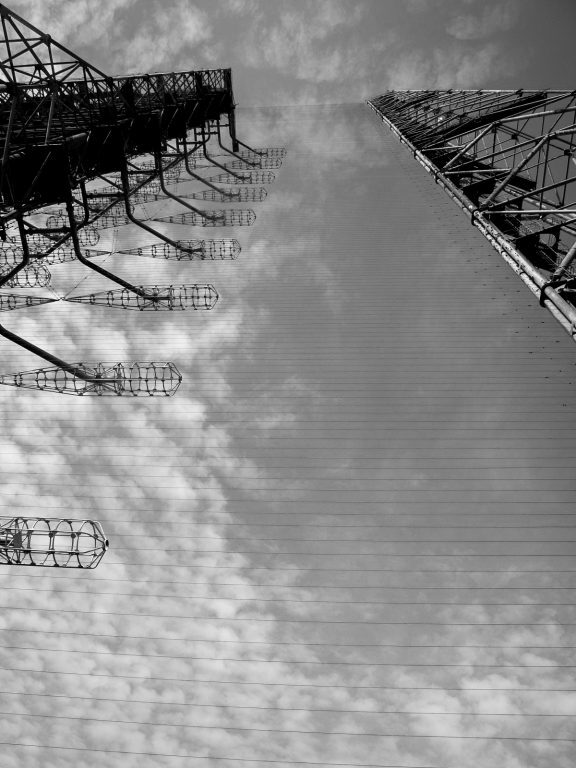 Several countries had intercepted these signals on shortwave radio bands transpiring into several complaints globally. And a lot of denial from the Soviets. Getting into specifics is challenging, but if you want to read more on the Russian Woodpecker, you can check it out on Wikipedia. I considered detailing it a bit more here, but I honestly find the information a bit stale for the overall point being so freaking fascinating. Just typing about radio wave specifics would have put me to sleep… my apologies. And no need to reinvent the wheel when the information is already out there on the web, of course. 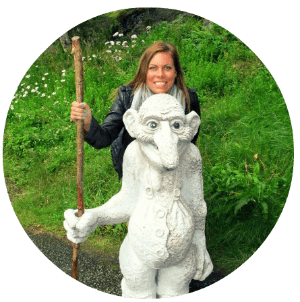 So, what does this have to do with my trip? 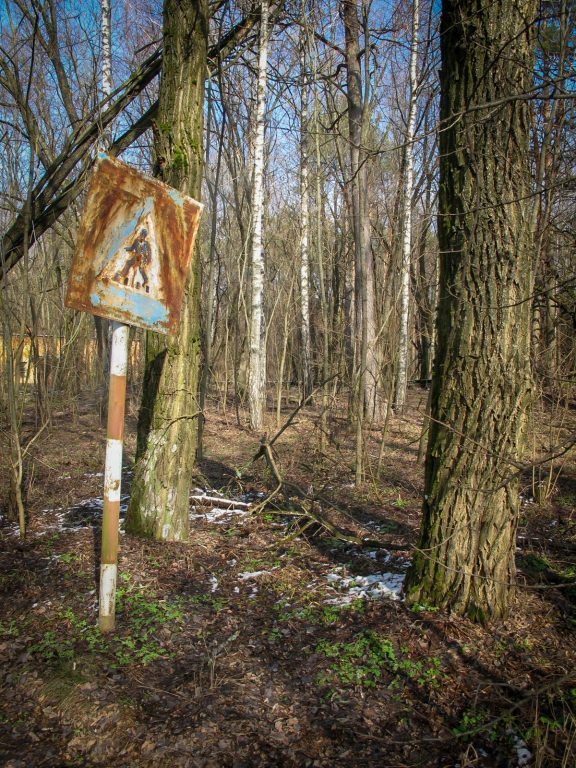 Well, the Russian Woodpecker is located in the Exclusion Zone and is a rare piece of the Zone that I know very little about. Getting to see this with my own eyes was something I greatly desired to do. 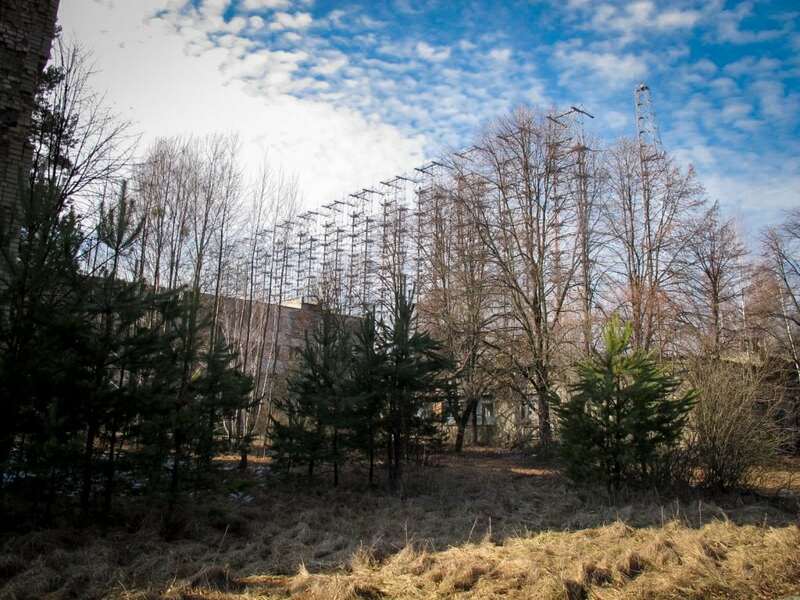 Not every tour makes it to the Russian Woodpecker (and Duga just opened in recent years and was completely off limits beforehand unless one obtained special permission). It is an ‘if we have time’ stop on most tours and there is no guarantee you will go there unless you book something a bit more private. 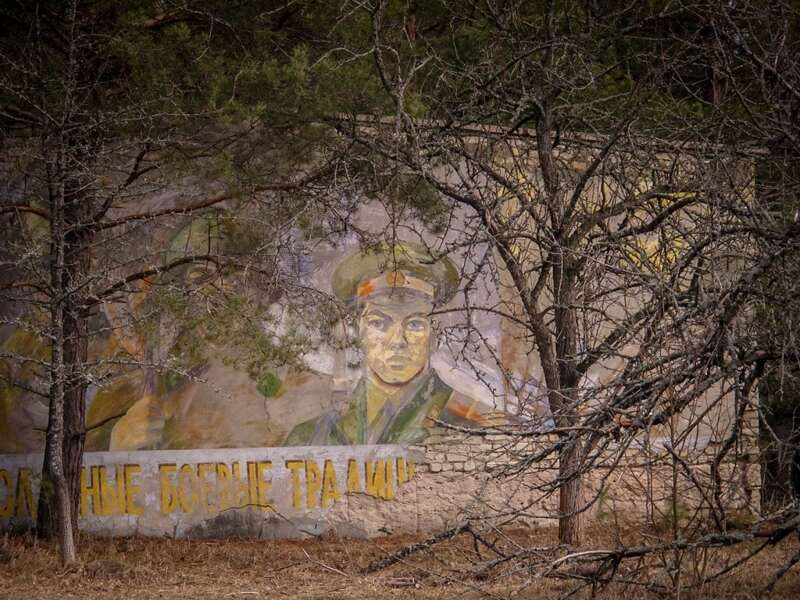 I was grateful that the first stop we made was to Duga. 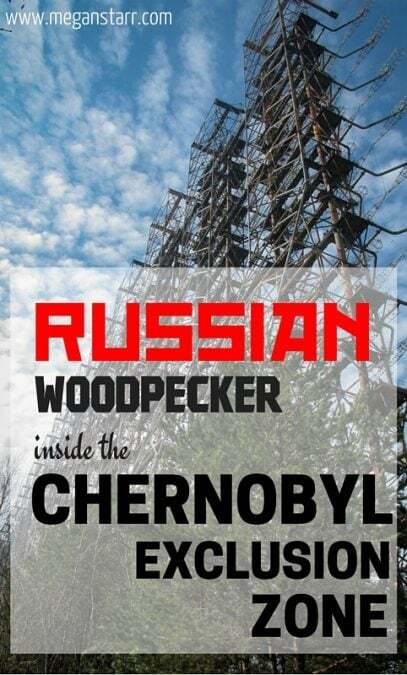 The Woodpecker is about a twenty minute drive through the radiation-ridden forests and is in a clandestine location compared to the reactors, Chernobyl town, Pripyat town, and everything else. 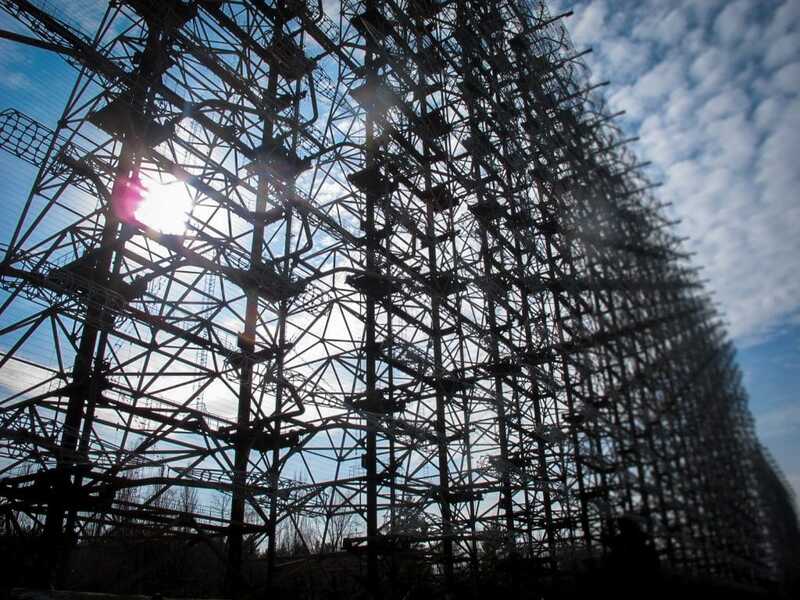 It was very evident that the Soviets wanted this monstrosity kept a secret, except for the fact that the structure is gargantuan. Once you arrive at the Woodpecker, you must go through a gate and onto the property. 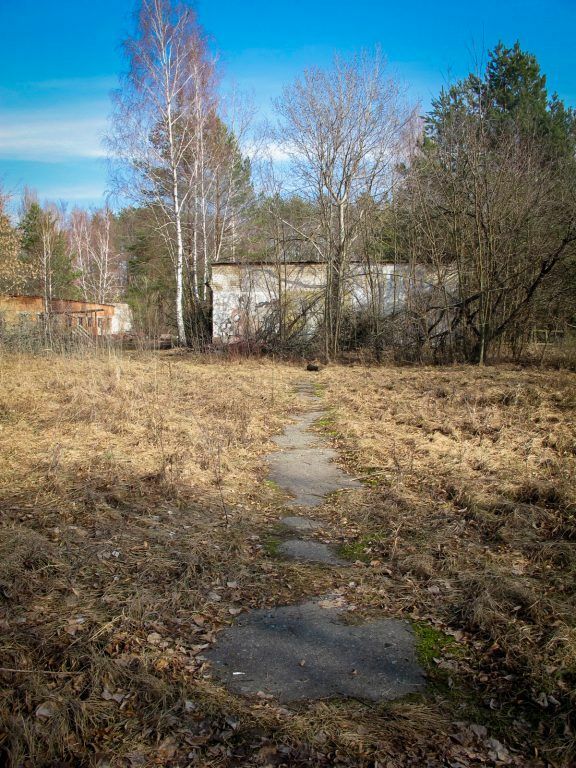 You will walk a bit- strolling past decrepit buildings, rusted deposits, and lusterless propaganda on the sterile, concrete walls. 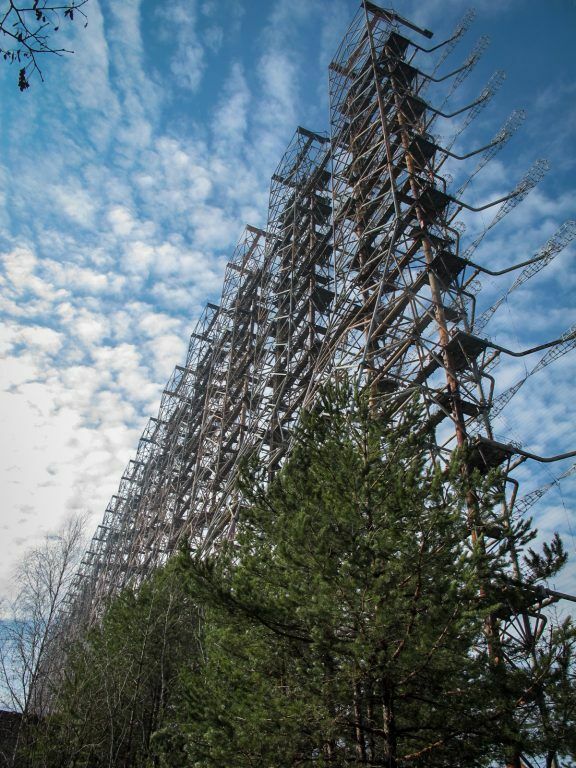 Eventually, you will end up at Duga, which will inevitably be one of the most obscure and cryptic structures you will ever lay eyes on. We were permitted to climb around on the heavily-oxidized mass, but I passed knowing my clumsiness would probably shorten the entire tour. I spent the entire time just enamored by the framework and its history (and the vagueness that surrounds that history). 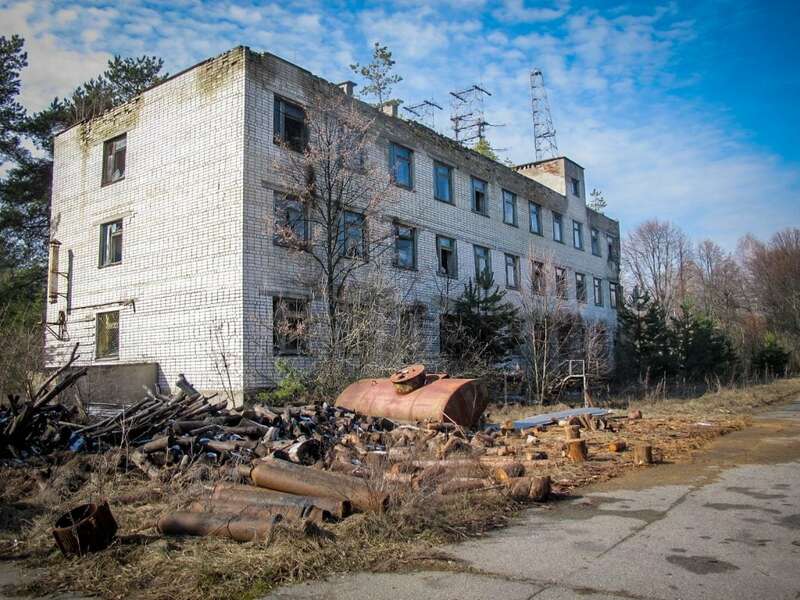 We stuck around the Woodpecker for quite a bit of time and then carried on to the next place on our tour, the famously abandoned city of Pripyat. 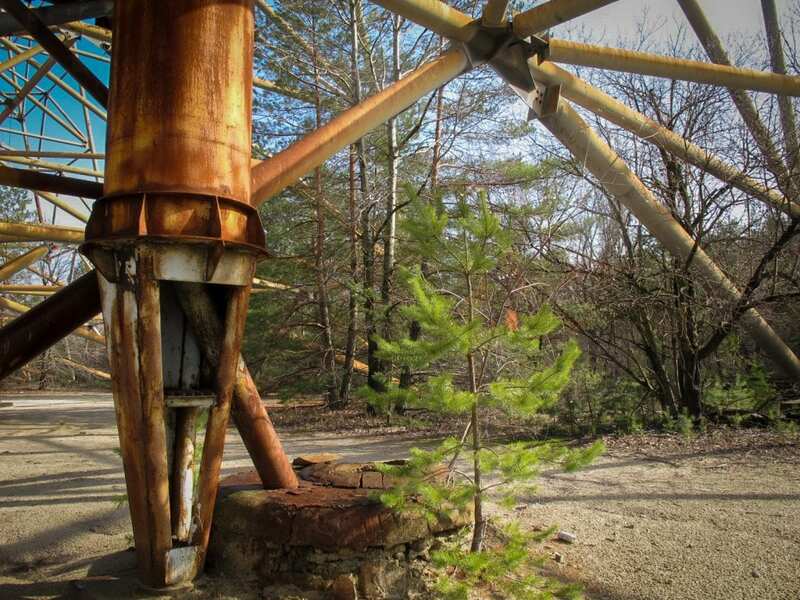 And while I enjoyed visited Pripyat, nothing quite mesmerized me as Duga did. 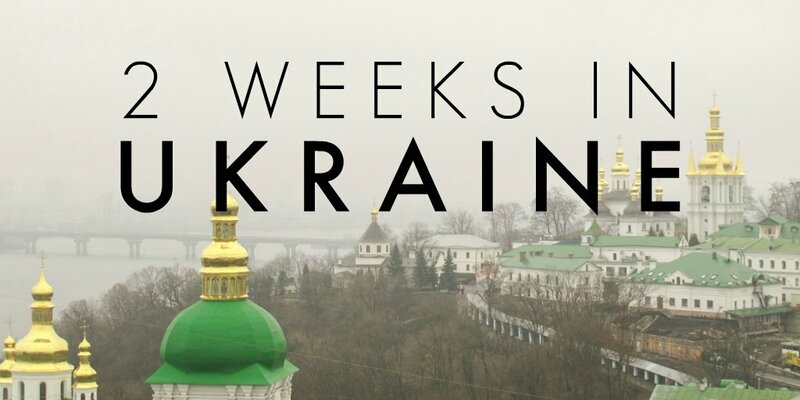 Click here for more things to do in Kiev. This is definitely a wicked place to visit if you ever head that way. 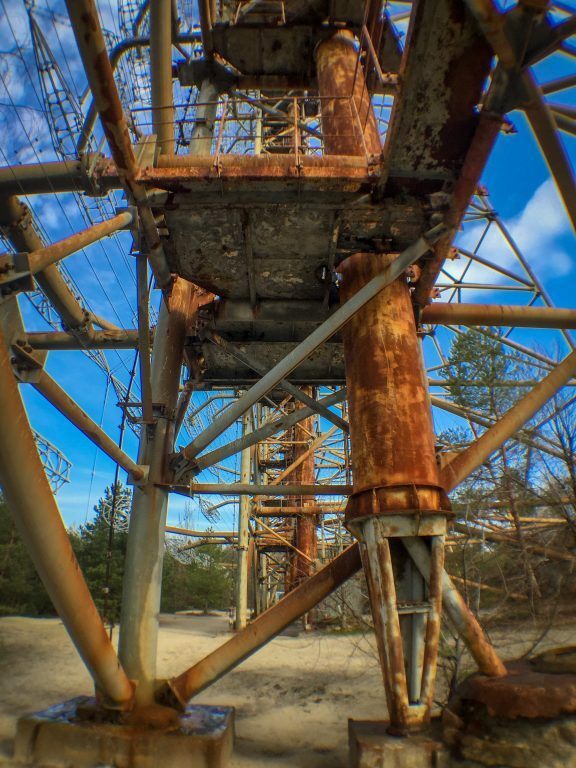 I loved seeing Pripyat, but something about Duga captivated me even more. I’d love to reread my research papers too. I’m old and don’t even recall what they were stored on, let alone have them :) Was a while ago they were written. And I really have no idea why I wrote them because I was a marketing major- so it must have had some relevance to a class I was taking at the time. But I can answer basically any question about the disaster haha. I’d love to learn more about the Titanic disaster, on the other hand ;) If you have that, send it my way!! What a curious piece of history Megan. I clicked on the link you provided which added even more mystery to the Woodpecker, “More speculative explanations were also offered, claiming it was a system for weather control or even an attempt at mass subconscious mind control”. I should stay away from conspiracies and I do, but I find the idea of mass subconscious mind control boggling and super interesting in a Big Brother sort of way. Wouldn’t it be interesting to know what it sounded like when it was functioning? I wonder if there’s a recording of it somewhere…. what do you reckon? P.S Can’t believe your paper was 60 pages. You’ve got the patience and mental stamina of a Saint. it is insane. but soooo fascinating to me (i don’t even know why). yea a 60 page paper on something you find interesting isn’t so bad. it is those papers on things i don’t care about that wore me down after a while. Wow! First, wow that you had heard of this and have been interested in it for awhile. And, WOW that you actually got to see it. 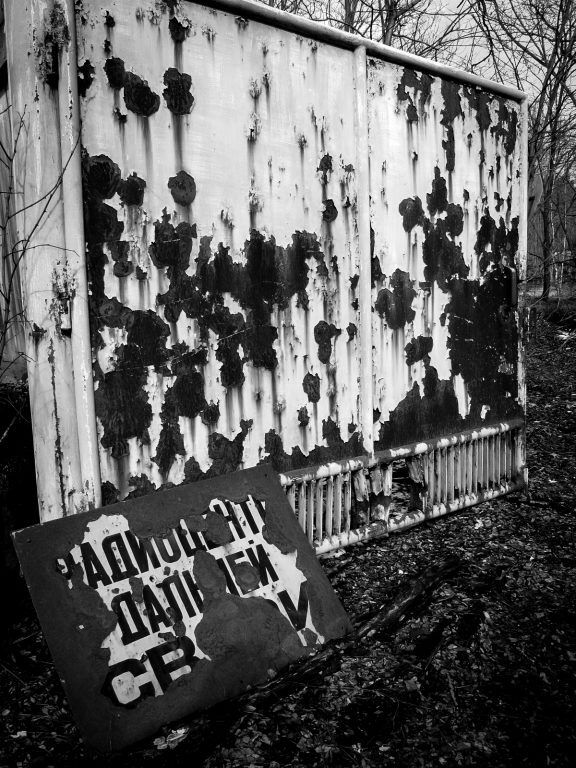 I remember the Chernobyl disaster. Very interesting! 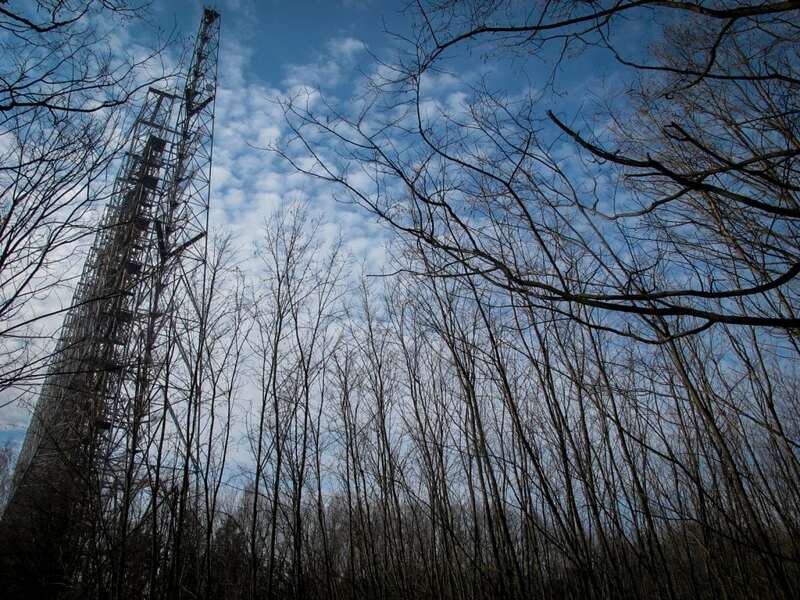 I was in Pripyat a few years back, but I have never heard about the Duga before now. Wish I could have seen it! Nice pictures too. i think a lot of people don’t really know about duga! 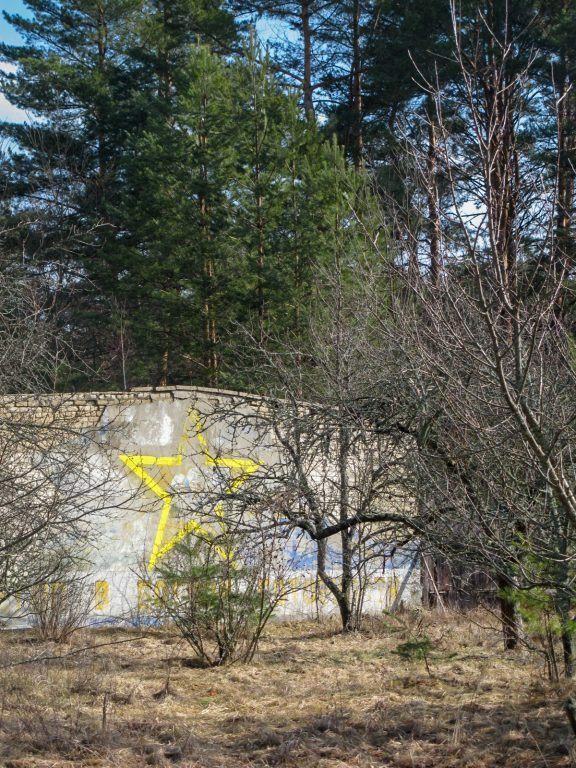 the soviets didn’t keep the signal hidden all that well, but they hid duga exceptionally well! I don’t think we’re going to have the time to go to Chernobyl or Pripyat while we’re in Ukraine, but this was a fantastic read. If you were to recommend a single book on the disaster and the background around it, what would it be? I’m super keen on learning more. psh i couldn’t even tell you. i have read so many over the years and watched so many documentaries. they all start saying the same thing after a while. 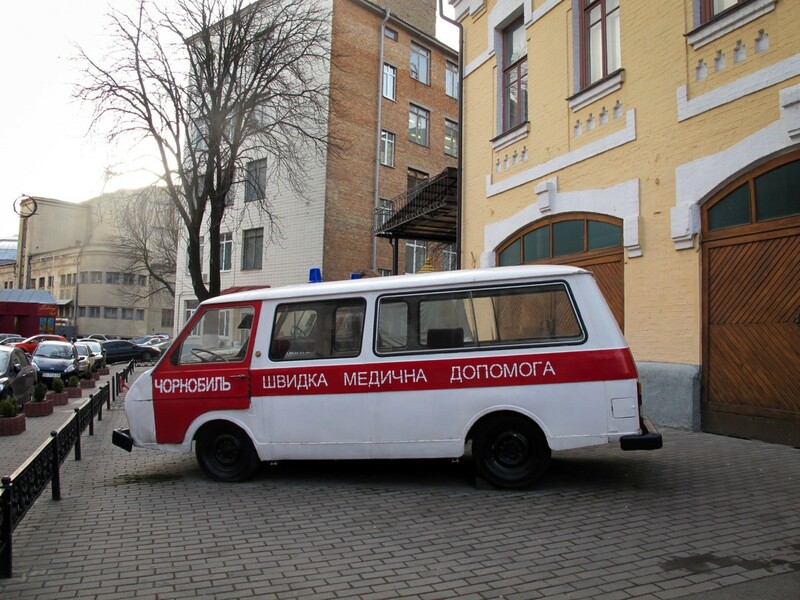 in fact, on the bus to chernobyl, the tour company put on a documentary that i had seen like 20 times. everyone else in the van didn’t know a single thing about chernobyl and i am sitting there quoting the documentary verbatim in my head.